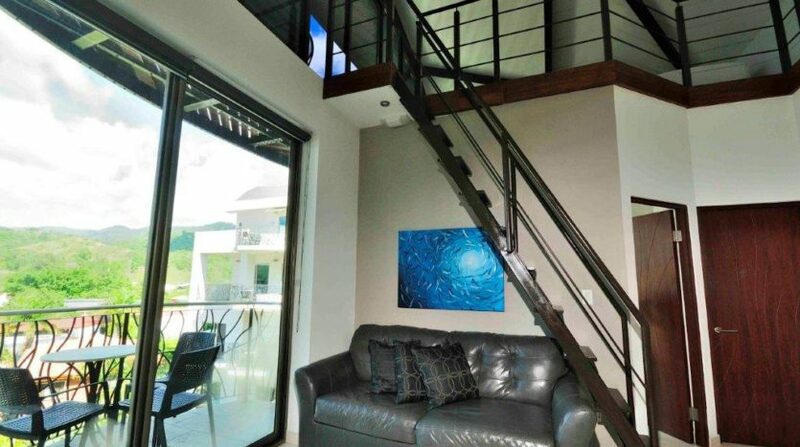 This Oceano Duplex Loft is part of a Boutique Hotel and Gallery. 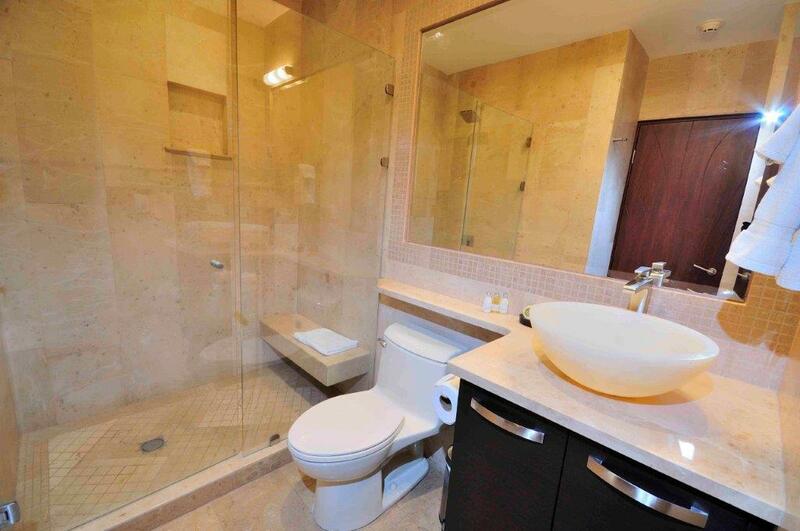 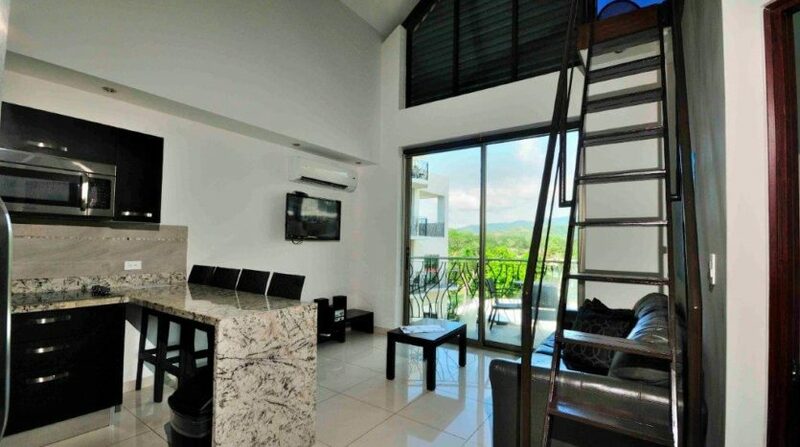 The property is located on the 5th and 6th floors and offers one of the best views in the development. 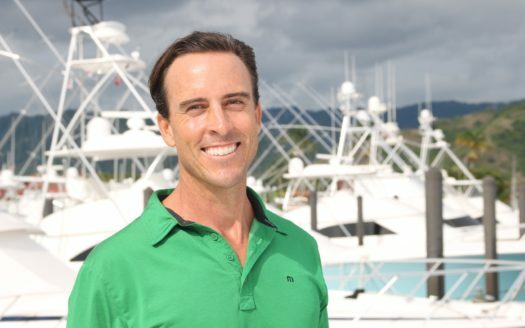 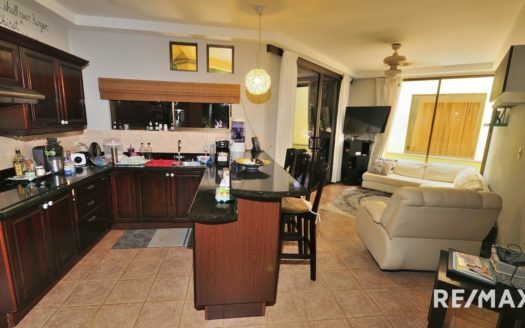 On top of that, the Seller is guaranteeing a 6% rental return for the 1st year! 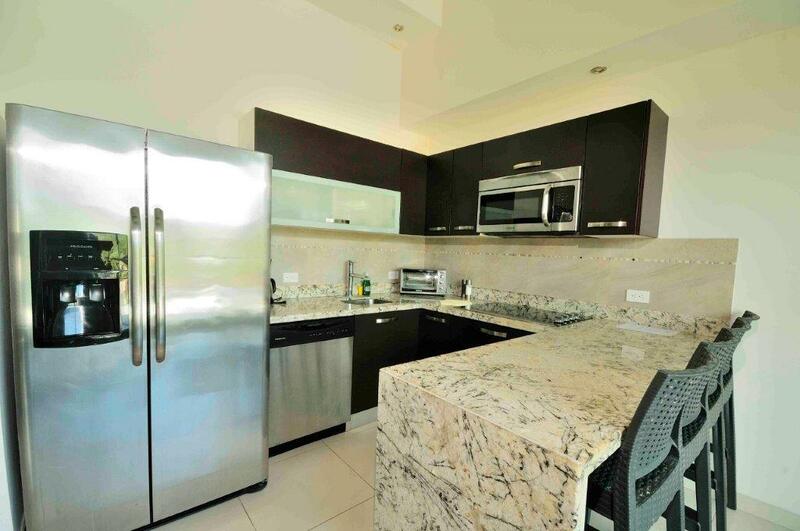 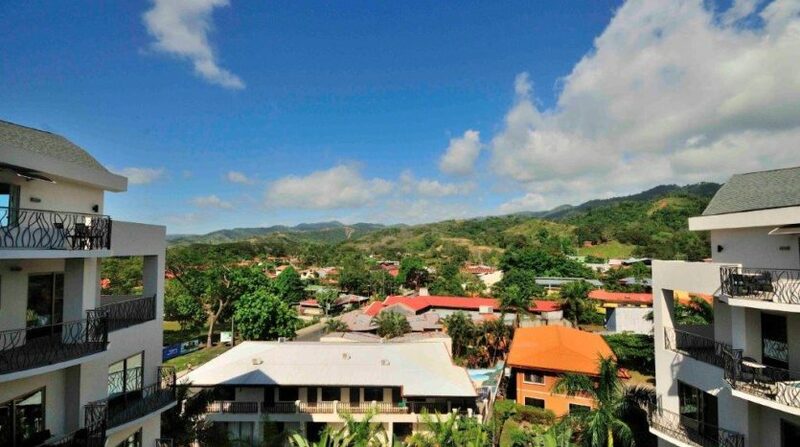 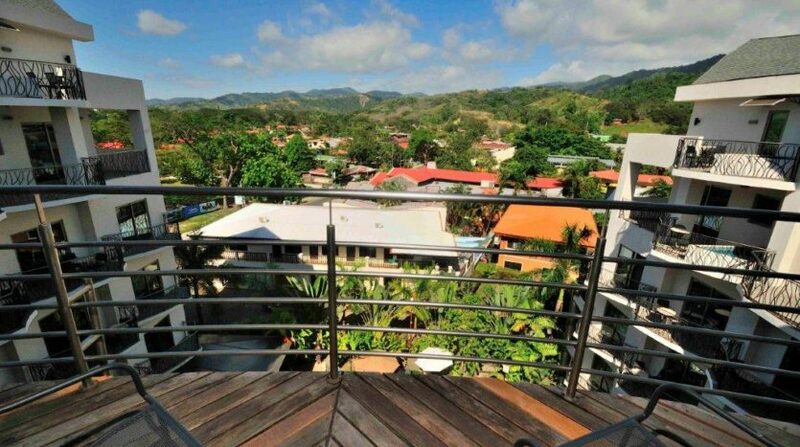 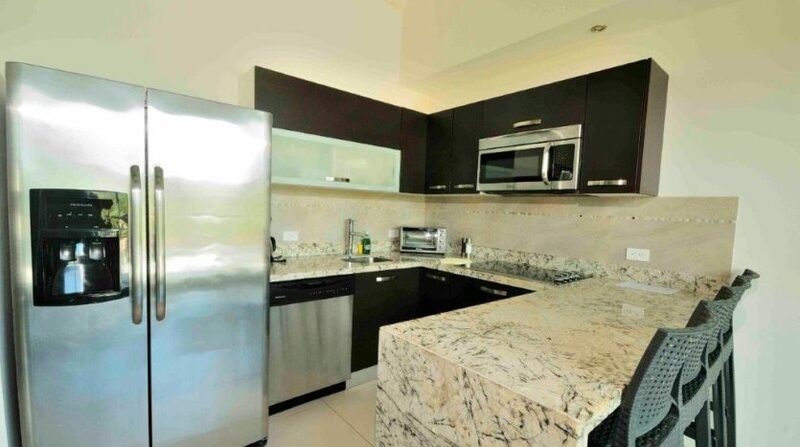 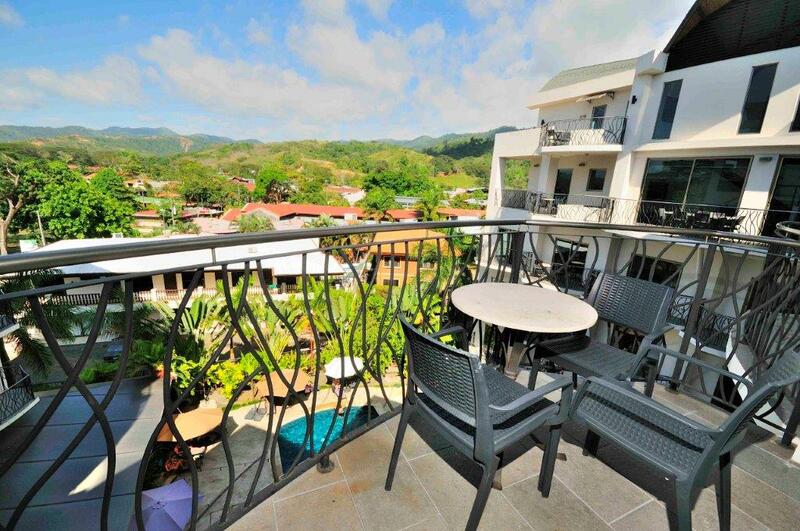 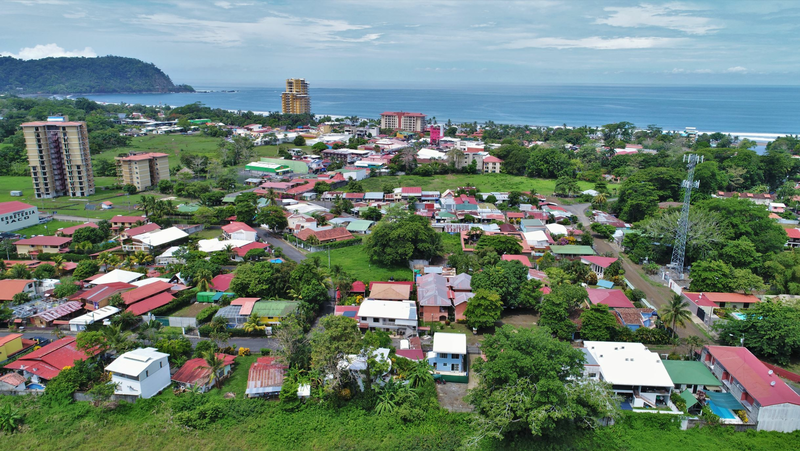 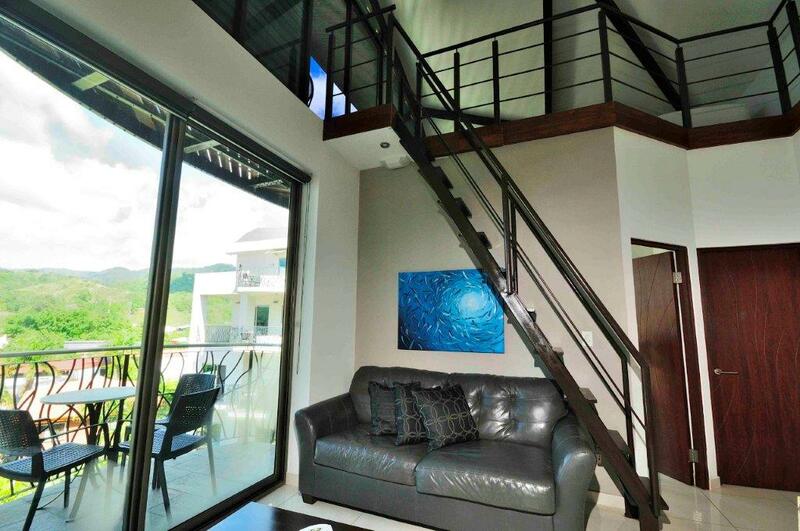 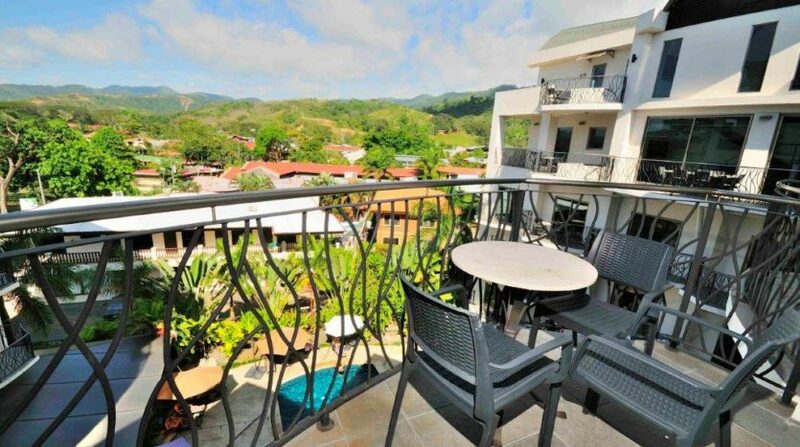 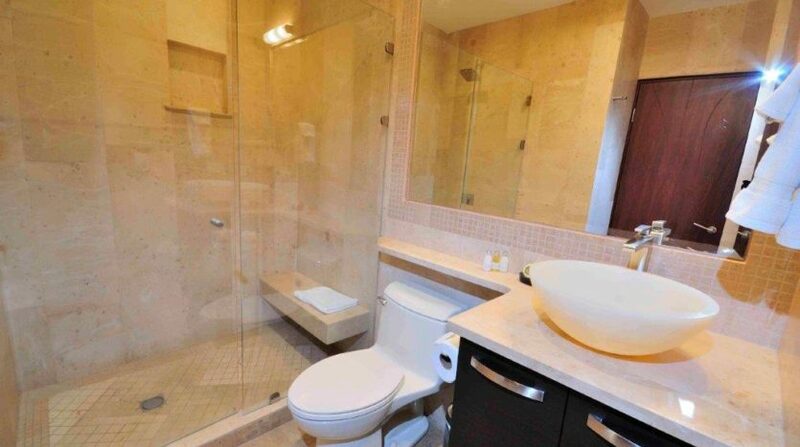 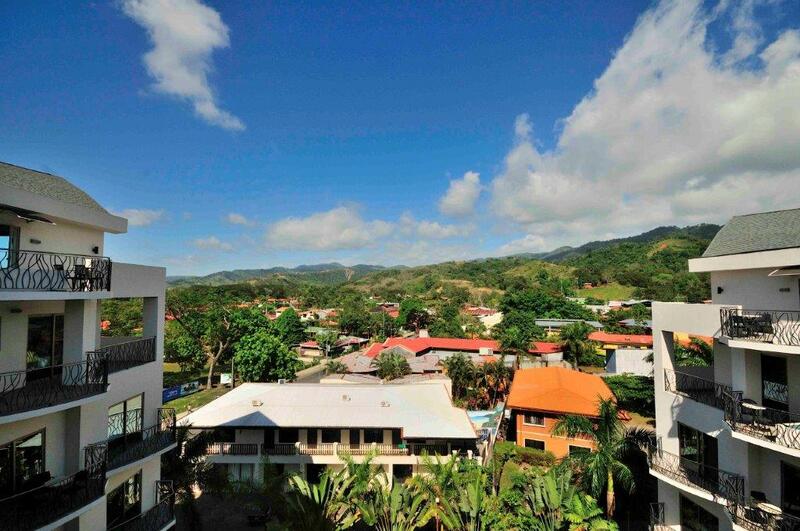 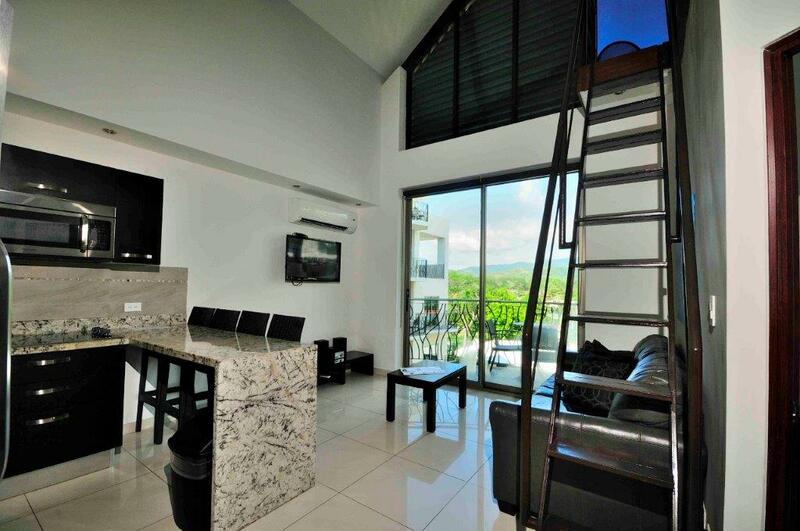 Oceano Duplex Loft for Sale in Jaco Beach,Costa Rica Oceano Duplex Loft for Sale in Jaco Beach,Costa Rica This condo was built with the finest materials featuring marble throughout the bathroom with onyx sink and full Italian kitchen complete with exotic granite. 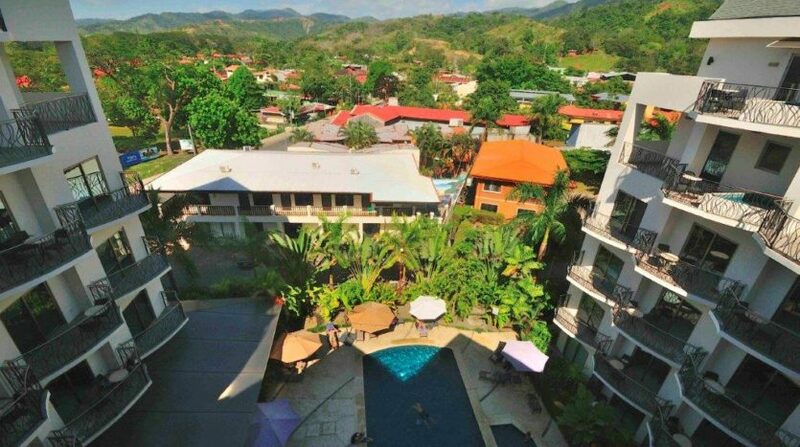 The condo is 100% turn key ready with washer/dryer and fully equipped kitchens that feature stainless steel appliances including a dishwasher. 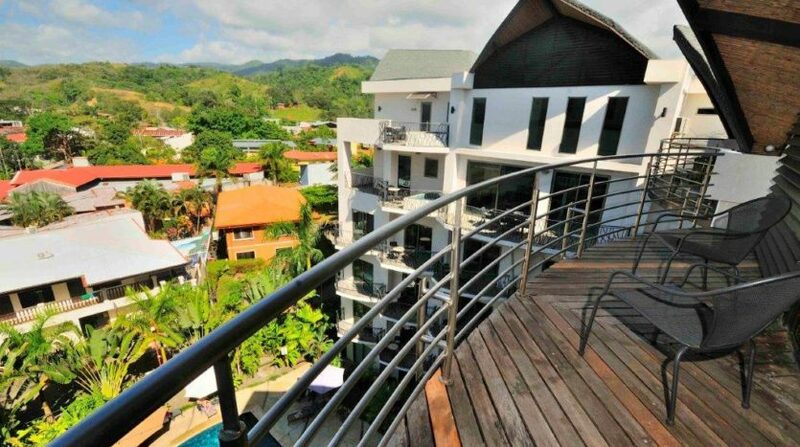 This residence includes THREE balconies all with views over the pool to the mountains. 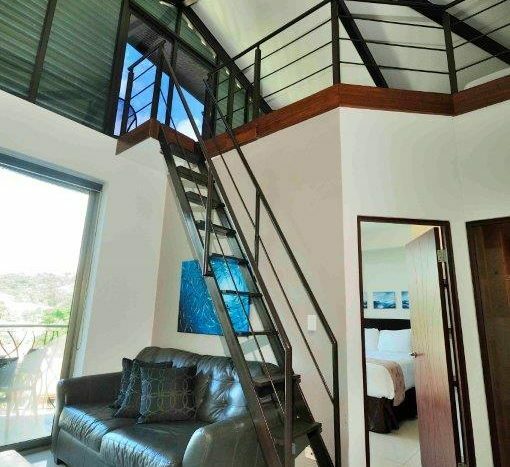 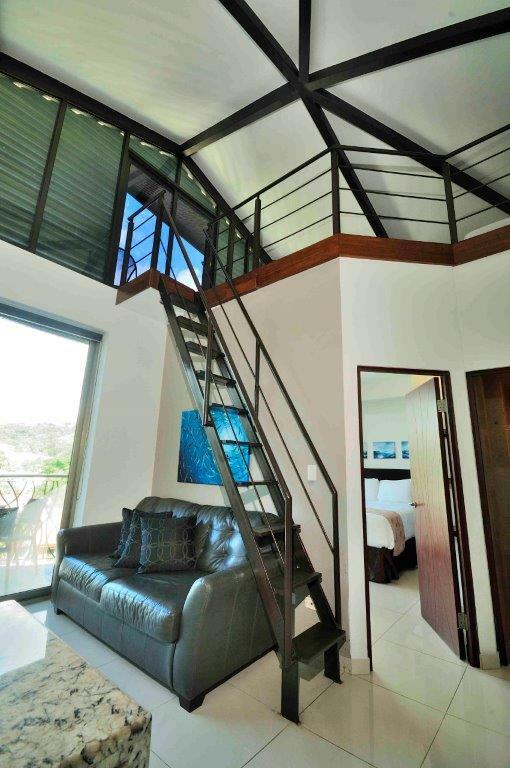 The bedroom and kitchen are located on the main level and a staircase leads to the loft containing 2 additional beds meaning that this unit can sleep up to 7 people. 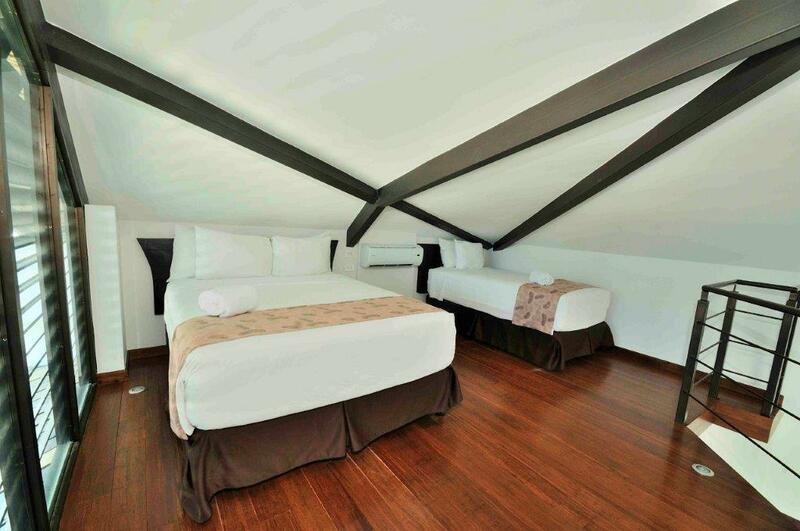 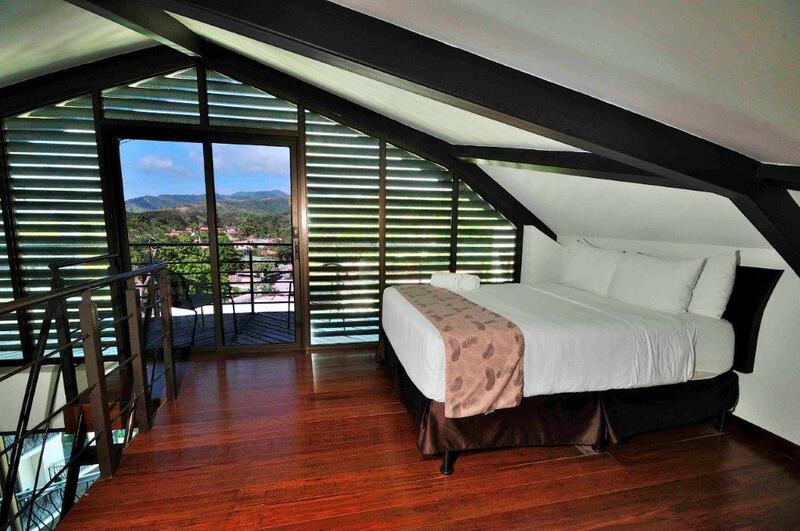 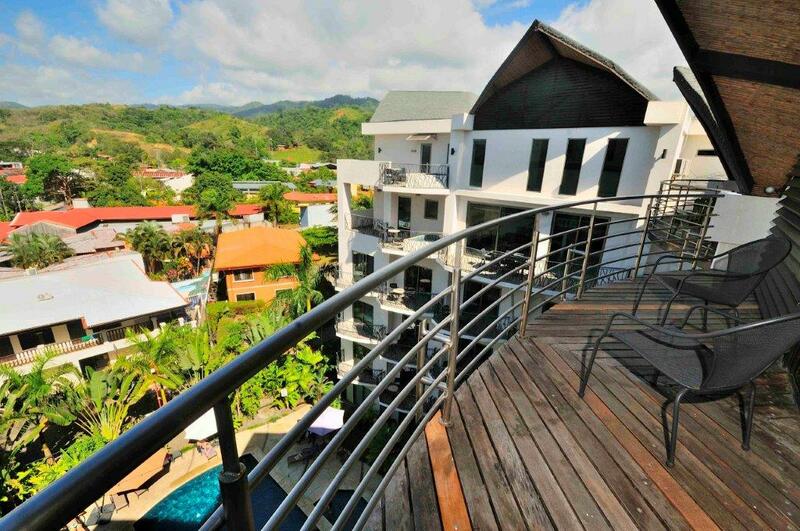 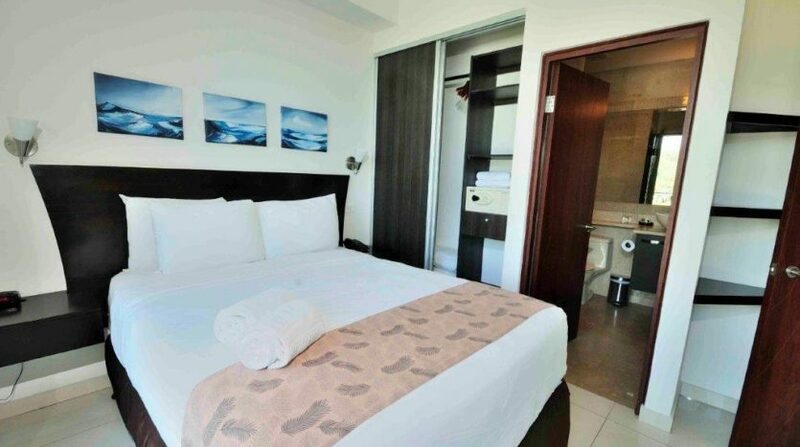 Oceano Boutique Hotel and Gallery is a condo hotel that provides the following 5 star services. 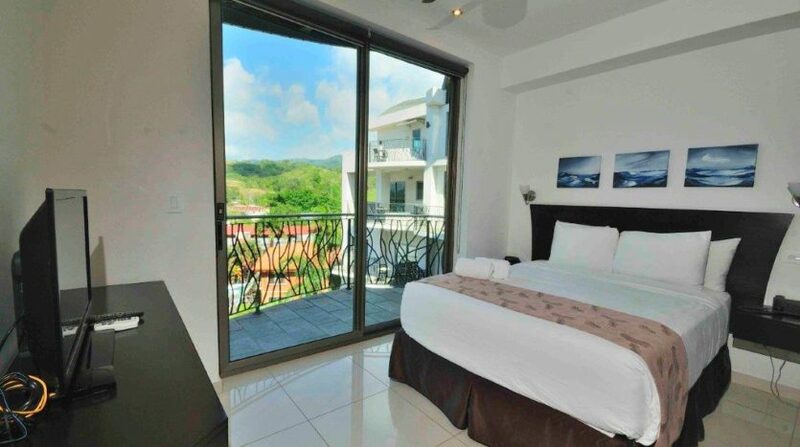 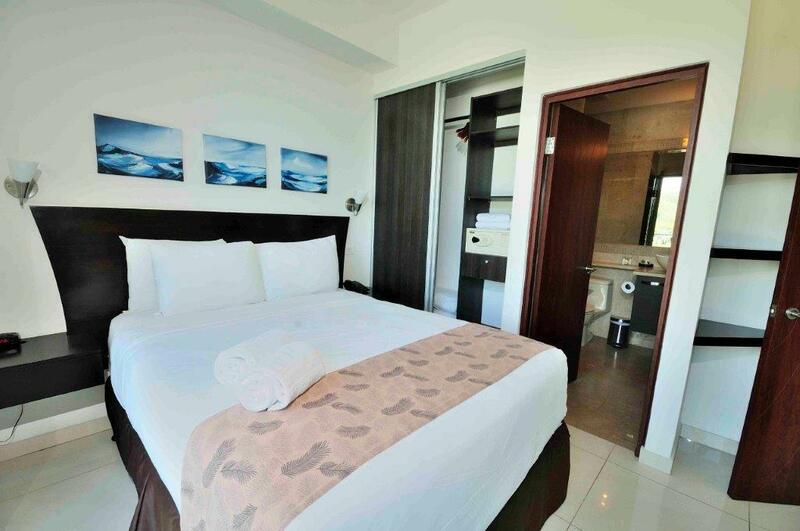 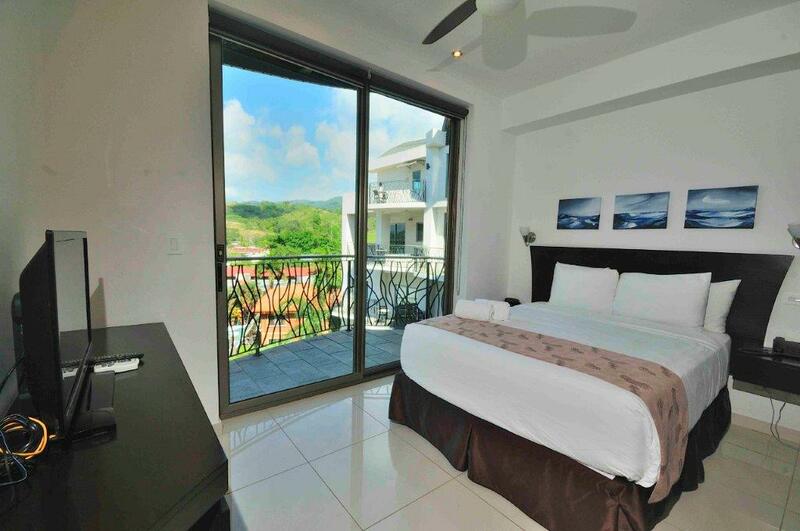 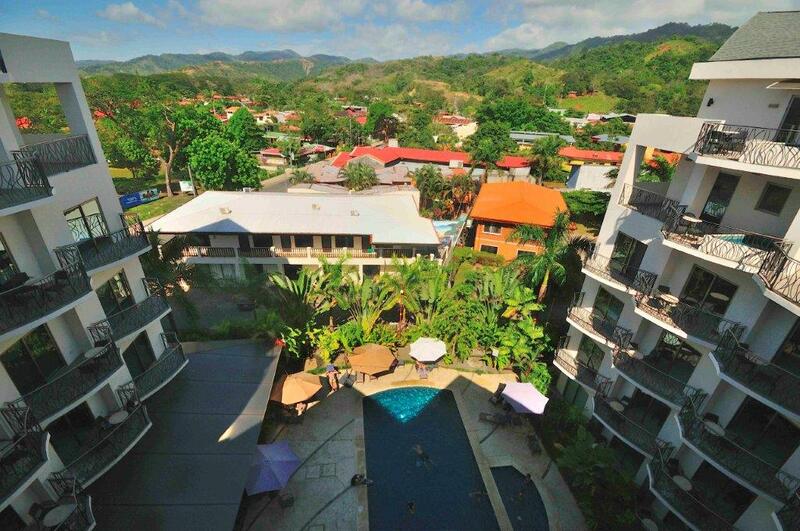 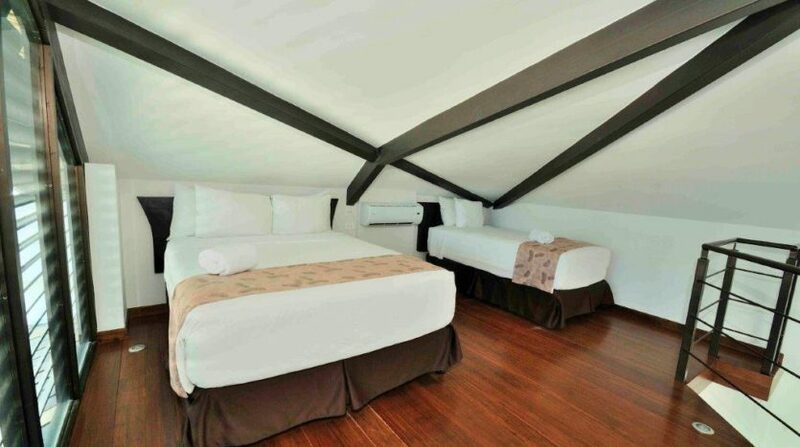 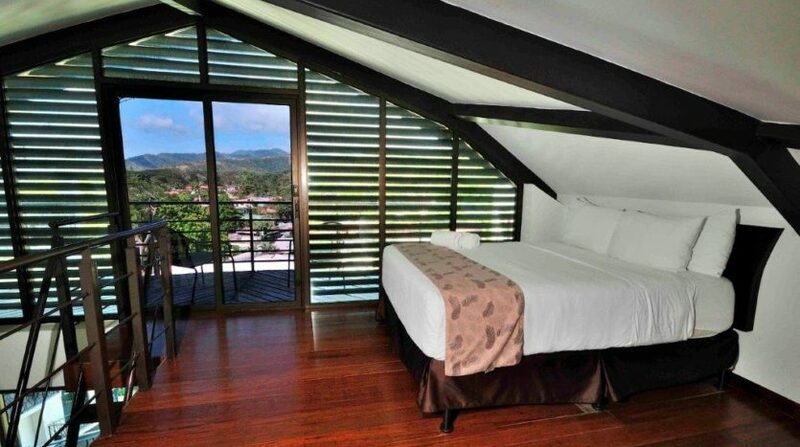 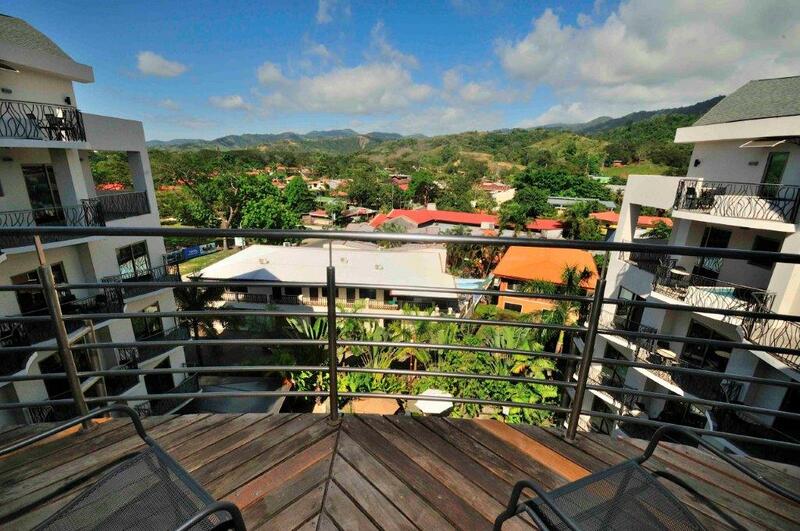 All of these features combined has made Oceano Boutique Hotel and Gallery one of the top producing rentals in all of the Central Pacific of Costa Rica.